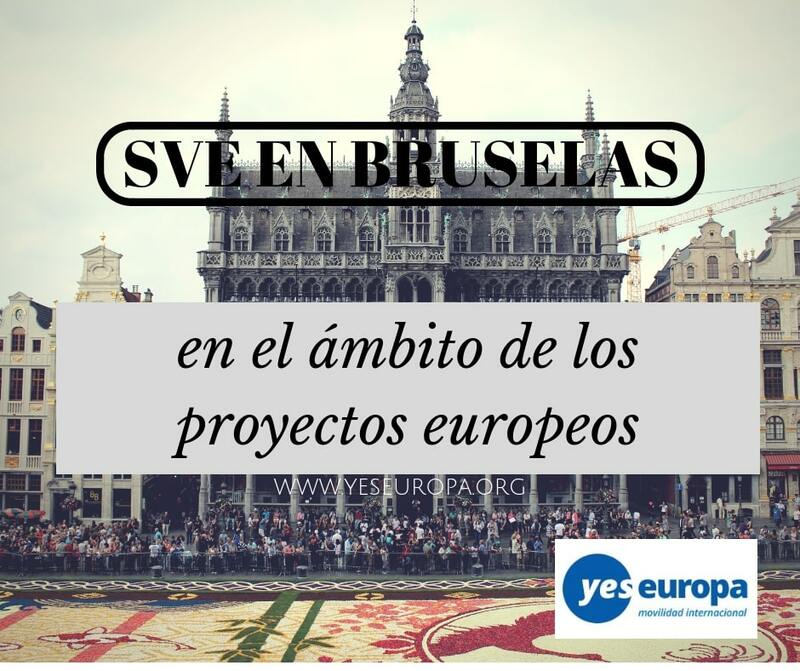 Estamos buscando una persona para un SVE en Bruselas en el ámbito de los proyectos europeos, interesada en las politicas joveniles de la Unión Europea. 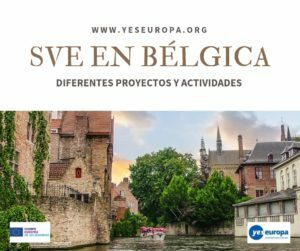 Si te apetece ver otras oportunidades en [mom_row]Belgica[/mom_row], echa un vistazo aquí. 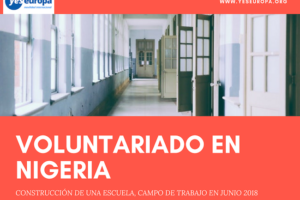 Puedes echar un vistazo a otras oportunidades de voluntariado gratis en este enlace. 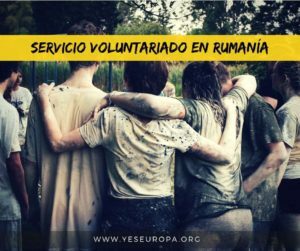 The main activities will be carried out in the hosting organization office but will also take place in various EU countries with an aim to provide an invaluable learning and growing experience for the volunteer and the organization. The European Commission will provide a budget for a return trip, shared accommodation, food, local public transport as well as pocket money. 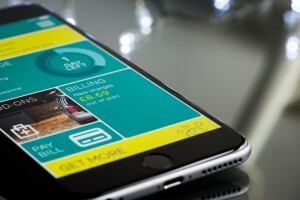 This should cover the basic needs, but depending on your lifestyle, it is likely that you will still need to use some of your own funds. We will make sure that you have sufficient time to develop and implement a personal project with the support of the hosting organization. You will be free to choose this project but obviously, it should be in line with the values and the work of the hosting organization. This project will help you to develop self-directed learning skills. 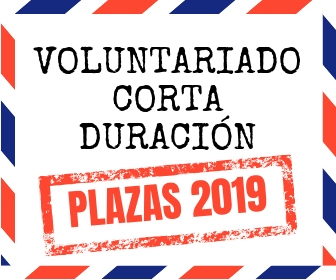 In your working schedule, there will be time for the volunteer to take part in the online language course. In case you have a sufficient level of English you can choose to take other, preferably French or Dutch, course. 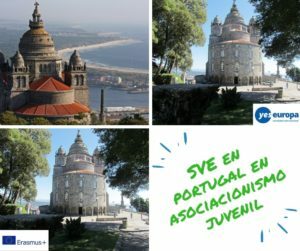 You must be between the ages of 18 and 30 to volunteer, interested in youth politics and find yourself within the values of the hosting organization. We will only accept applicants that can find themselves in the values of the hosting organization, have filled in the application completely and have an accredited sending organization. If you wish to apply for volunteering with the hosting organization, please find the detailed description of the application procedure. The deadline is 19th September 2018. We will study carefully all applications and selected candidates will be invited for a Skype interview. The selection of volunteers will take place in the upcoming weeks. – Europass CV with picture (made in the last month) with Skype username included. – Motivational letter, writing that your sending organisation will be “Building Bridges”. We ask all candidates to send a specific letter of motivation – why they want to volunteer with us rather than just a general EVS one. 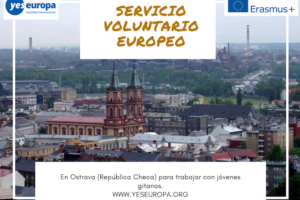 The volunteer is chosen according to his/her motivation and interest in the project and the activities. It will be paid special attention to cover letters. 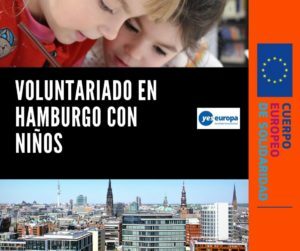 All documents written in English you can attach below with subject “EVS Belgica, People’s Party. YOUR NAME. YOUR SURNAME” . Please, specify if you apply for the TV project or the New Media project.